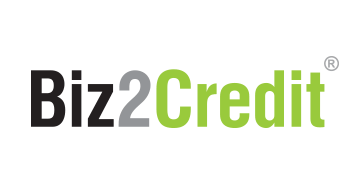 Founded in 2007, Biz2Credit is a leading partner for banks, businesses and other stakeholders who drive the business credit ecosystems in the US, Australia and India. Biz2Credit's cloud-hosted technology platform is used to enhance credit and onboarding processes for financial institutions, investors and B2B service providers. The firm recently joined the list of top 150 of fast-growing companies on Deloitte's 2016 Technology Fast 500. Find out more at platform.biz2credit.com, or biz2credit.com.